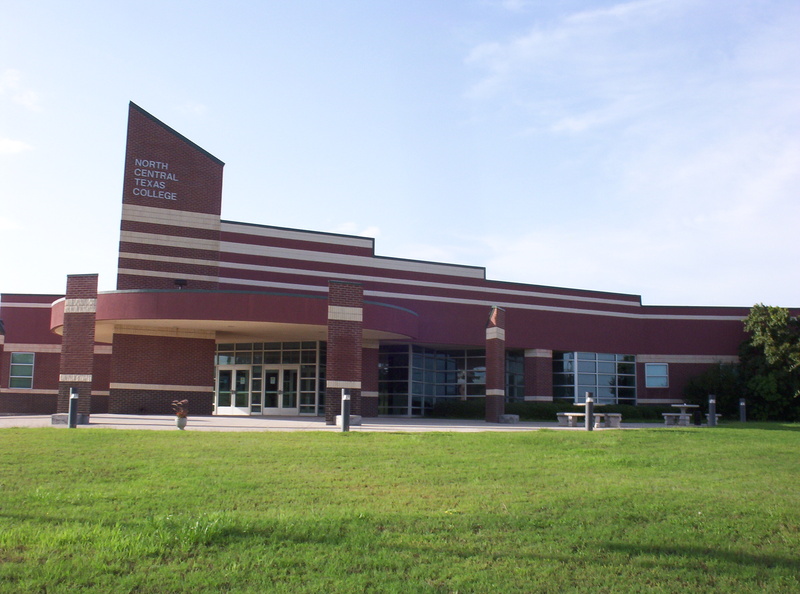 "Industrial Technology Center, North Central Texas College, Bowie Campus"
Bowie adopted the 4B Sales Tax that is governed by the Texas Development Corporation Act of 1979 4B and subsequent amendments and regulations pertaining to the use of 4B economic development sales tax usage. 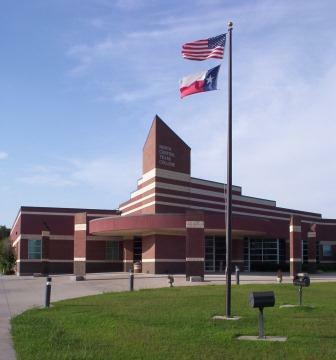 The purpose of Bowie’s adoption of this usage is primarily for the purpose of building and maintaining the building site used for the Bowie campus of the North Central Texas College (NCTC). 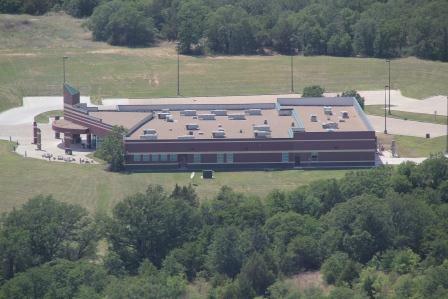 Following the discovery of the Barnett shale and improved recovery techniques, the NCTC Bowie Campus opened a new wing for an educational program that would address the increased number of oil- and gas-related jobs in the area at the request of the oil and gas producers and local citizens. The Oil and Gas Production Technology Center offers students a two-year degree and substantially increases the opportunities for better results for both the companies and trained professional.